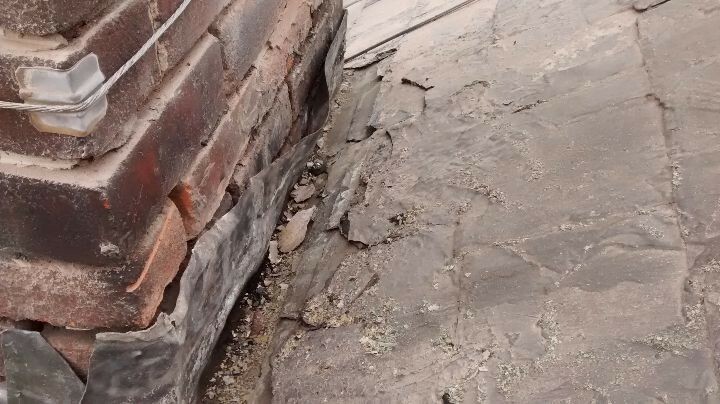 1st Active Roofing carried repairs to this badly leaking roof in Hillsborough, Sheffield. First, we erected scaffolding to reach the damaged chimney stack safely. 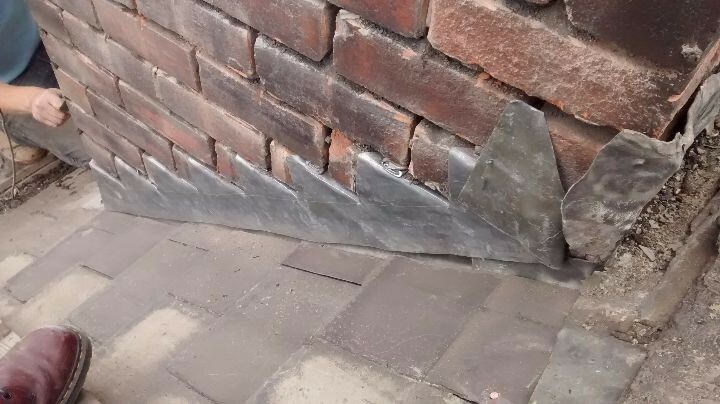 We then removed the slates up the side of the chimney stack, so we could access the lead soaks and step flashings. 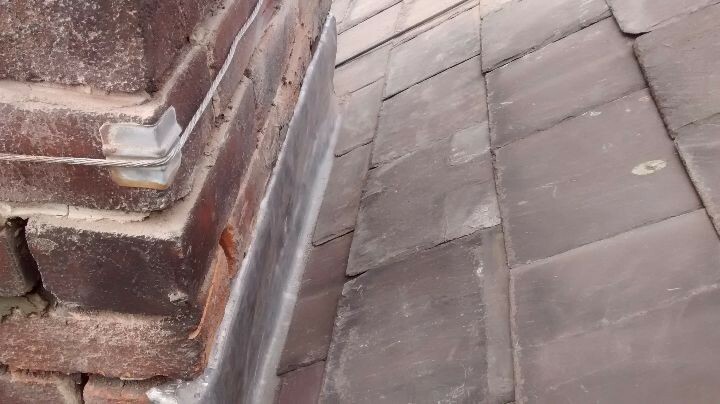 After replacing them with new lead, we also removed the seal slate to the rear of the chimney stack and replaced the lead back apron. Finally, we re-pointed the complete chimney stack using a three-to-one mortar mix.